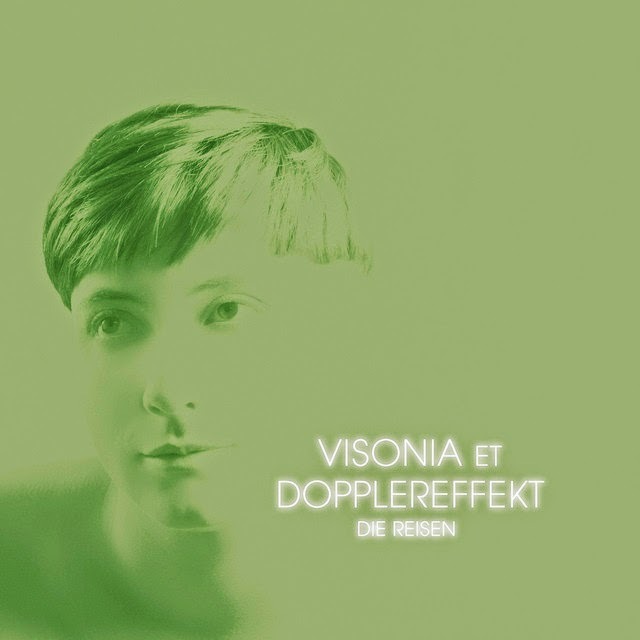 The official video for 'Die Reisen', the collaborative track released at the start of this year by Visonia and Dopplereffekt, can be viewed at this link. It has been up for a long time now but had passed me by. It was directed by Virginie Von Virou who has also worked with Victoria Lukas on videos for Zerkalo, Vita and Weltgeist. The director's Vimeo channel is here. Anyone waiting for the Visonia album, Impossible Romance, which features 'Die Reisen' can expect it in November on Last Known Trajectory. The track has already been available on 12", which according to its Discogs entry, has already been re-pressed. Details and pre-order for album here. Dopplereffekt currently have one new upcoming live show to my knowledge on 11th Nov in Paris, France. They are also due to play on 22nd Nov in London, England. There are two new Heinrich Mueller remixes ('Halo 6' & 'Halo 7') on the latest 12" EP, Titan's Cycle, by Alek Stark on Titan's Halo Records. The EP is not available yet, due on 17th November, but it will be limited to just 100 copies on 180 gram vinyl and 200 copies on clear vinyl. I did find it listed on pre-order at one webstore and it stated that it would be available in June 2014 so I guess this one has been ready to go for sometime now (check this Juno link or try Norman). You can hear all the tracks and both of Mueller's mixes at this Soundcloud link since the end of September. The press blurb on the release is below. This is my new work for Titan's Halo Records, a very special vinyl EP of five tracks with two versions of the main track, Titan's Cycle, produced by Heinrich Mueller. 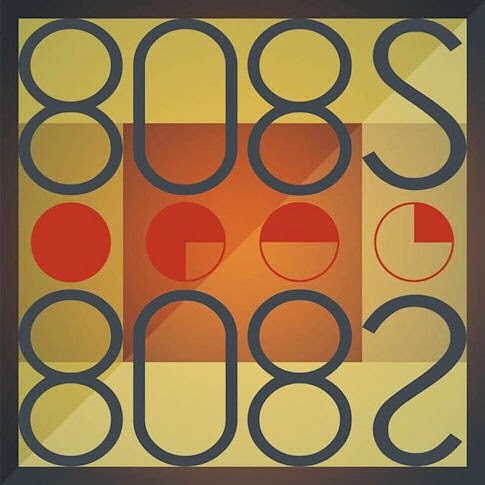 These tracks are simple experiments using the TR808 triggers with the Dot Com Modular, SH101, Oberheim Xpander, Roland System 100/101, Jupiter 6 Europa, Pro One and other vintage synths. Also if you have the time there is a really good Victoria Lukas (Zerkalo) interview and her guest selections archived on the Bass Agenda radio show Soundcloud at this link. Lukas has collaborated with Alek Stark in the past. In the interview she confirms that she and Heinrich Mueller are still working together as Zerkalo (possible album in future) and what else she is up to with her many other musical projects. There is a very interesting interview with Serge from Clone Records about the history of his label at XLR8R now. Towards the end of the interview he talks a good bit about Drexciya and their Journey of the Deep Sea Dweller series. "But if you want to have the original way how it was presented, you still need the original records. Those contained original stories, and original artwork, all of which are very important parts of the records as well. If you want to have a completely different view of the music of Drexciya, you can listen to the compilations. And, you know, they sound different. We mastered them again and we kept the artwork very minimal so that people can make their own images, and they know about the story that Drexciya had." Loads more quotes on this subject and more at the link above, recommended. Glad to hear that Clone are still going so strong. The next Dopplereffekt live show is upcoming on 22 Nov in London, England. Details here. Respect to Mark Bell, legendary electronic producer, who died yesterday.